Well, I a have a fun copycat Starbucks Strawberries and Creme Frappuccino recipe to share with you today. I’ve had this one tucked away for a little while, but after buying a 4 pound box of strawberries on the cheap yesterday, it seemed the perfect time to share another strawberry recipe.... Well, I a have a fun copycat Starbucks Strawberries and Creme Frappuccino recipe to share with you today. I’ve had this one tucked away for a little while, but after buying a 4 pound box of strawberries on the cheap yesterday, it seemed the perfect time to share another strawberry recipe. 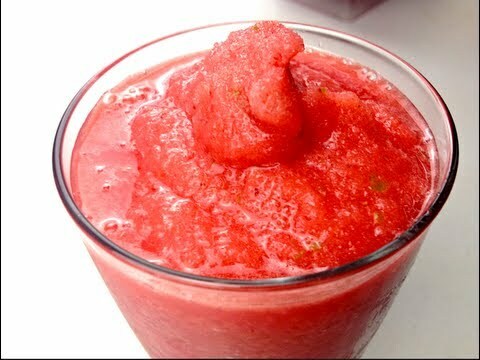 To address the first complaint—artificial strawberry flavor—I turned to whole frozen unsweetened strawberries. 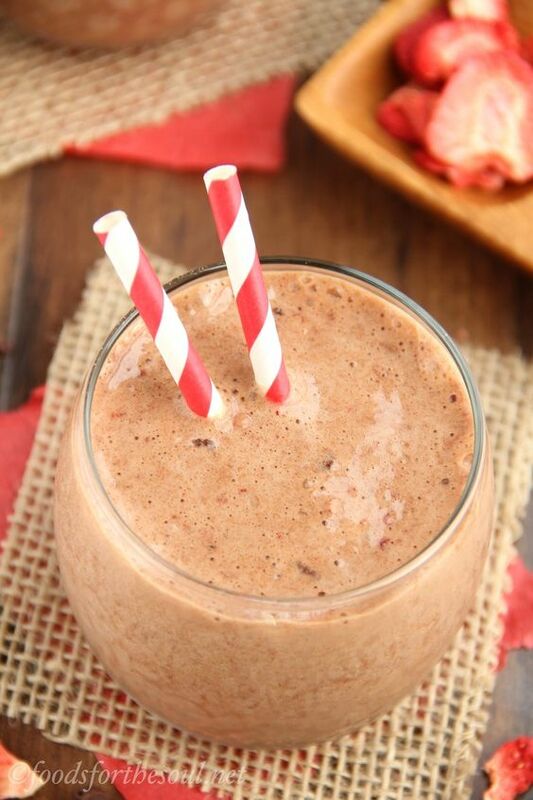 Avoid using fresh strawberries; their juices would add too much liquid to the frappuccino. Add all ingredients in blender. Mix until ice is smooth. Pour into 12 oz. glass. Top with whipped cream and 1 whole strawberry. Serve immediately.